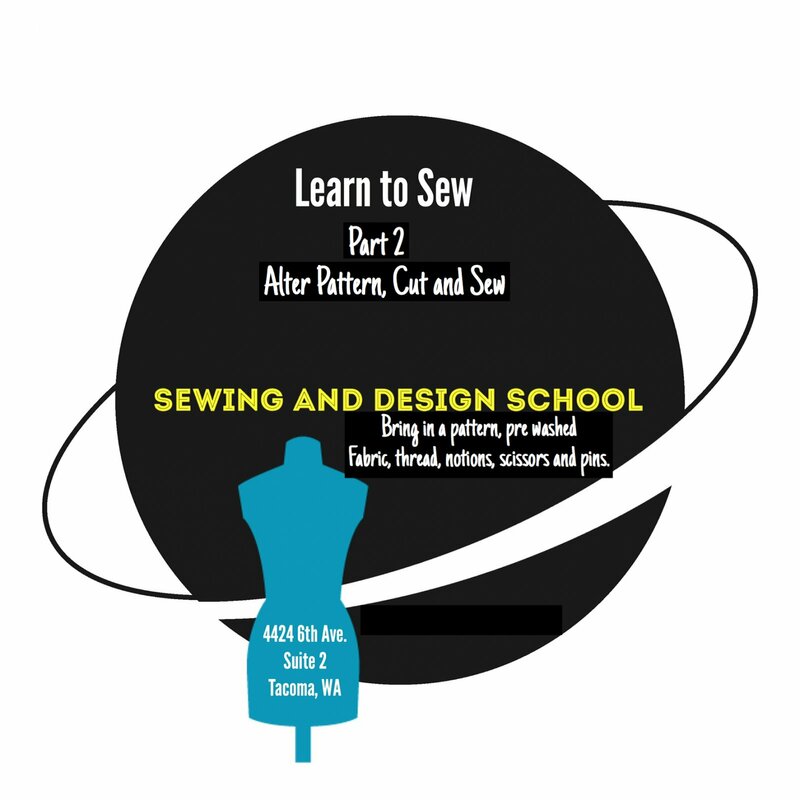 After Learn to Sew 1, you will alter your pattern to fit, layout the fabric and cut and start to sew. This is also a great class for beginners to practice learning to sew. Sewing macine, Cutting & sewing tables, cutting mats, rulers, irons and a serger are available for the students use.